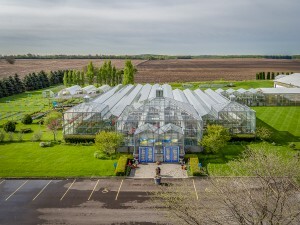 Shady Hill Gardens was started in 1974 at its original greenhouses in Batavia. 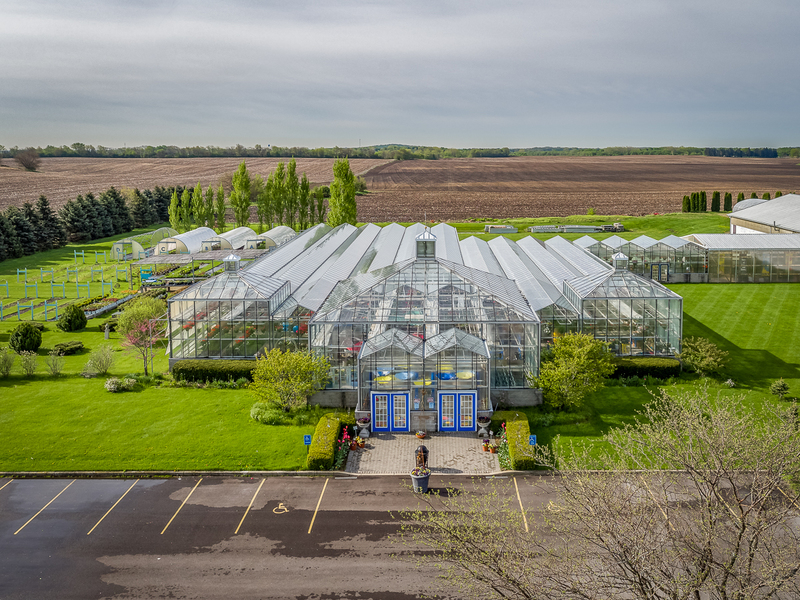 The original greenhouses were built in the early 1900s and were used as a cut flower growing facility. By the time Shady Hill Gardens had begun its journey in 1974, the greenhouses had been vacant for numerous years. Those houses were soon modified to grow different crops, on top of being used for retail shopping. After the spring of 2007, Shady Hill Gardens was moved to the greenhouses in Elburn. The facility in Elburn is state of the art and forwards many efficiency features. These features help make it enjoyable for the customers and staff. For more information on our plants, herbs, vegetables, and other products and services give us a call today at 630.365.5665, email us at suggestion@shadyhill.com, or fill out the easy to use contact form on the right of this page and one of our experienced associates will get back to you shortly. Here at Shady Hill Gardens, we have gained a national reputation as geranium specialists. For over 30 years, we have been breeding and growing geraniums of every of color, shape, size and scent you can imagine. Geraniums may be our calling, but we produce a multitude of bedding plants, herbs, vegetables, perennials, hanging baskets and finished planters each spring. Growing our own plants that we sell is what separates us from some of our competitors. The plants that are purchased are locally grown and you can choose fresh ones right out of the greenhouses. Our plants are not handled outside of the Northern Illinois environment before the point of sale. With our experience and knowledge, we can give you insights and details into our plants because we grow them. If you have any questions or want more information on our plants, herbs, vegetables, and other products, give us a call today at 630.365.5665, email us at suggestions@shadyhill.com, or simply fill out the contact form on the right and one of our associates will respond shortly.